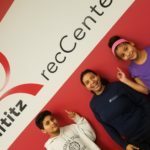 April is Parkinson’s Disease Awareness month – Join us to learn about the Lititz recCenter Parkinson’s Recovery programs! 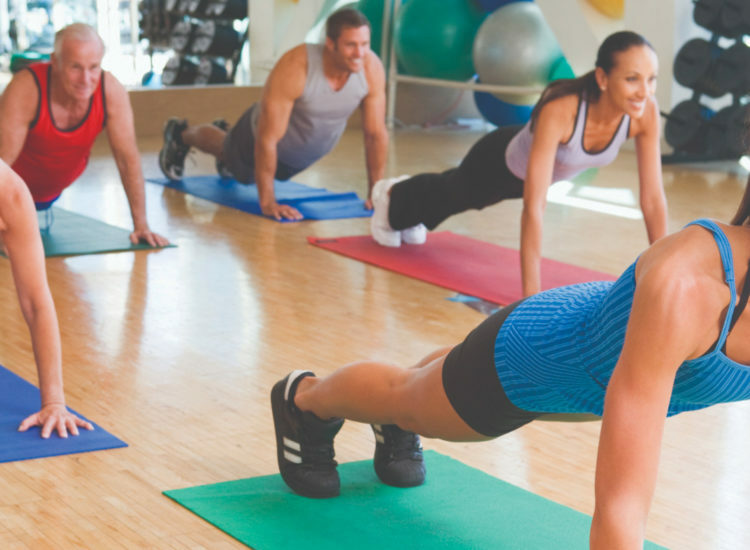 Meet experts, enjoy refreshments and come dressed and ready to workout in our Rock Steady Boxing and Parkinson’s Wellness Recovery classes! 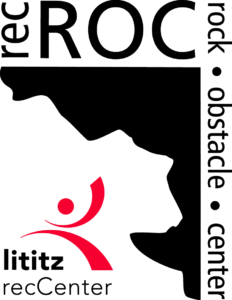 Contact Erica, fitness@lititzrec.com or 717-626-5096 ext. 225, for details! Bring friends for Zumba dance fitness before heading to downtown 2nd Fridays!